Situated on the great catwalk of Eighth Avenue, Chelsea Ristorante is a solid Italian standby. The service is top notch yet laid back and the food it outstanding. Four of us ate there and were pleased. Food was very good and service was excellent. It&#039;s very Italian and the wood fired oven is being used quite well. This isn&#039;t really a tourist spot so it&#039;s likely you will be safe from gawking baby carriage pushing hordes. It's not your typical Chelsea restaurant, but is that a bad thing? 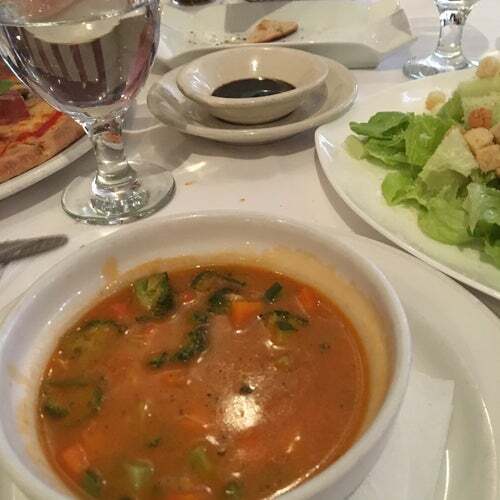 The food is great, real Italian home cooking. Anything from the brick oven is amazing! The service is excellent and friendly. Do stop in!